"Just like a word of mouth referral, links to you and your profile on social media will most likely carry more authority and legitimacy in the eyes of potential clients. Everyone weights a reference by a friend about a business more than a written review found randomly on the Web." 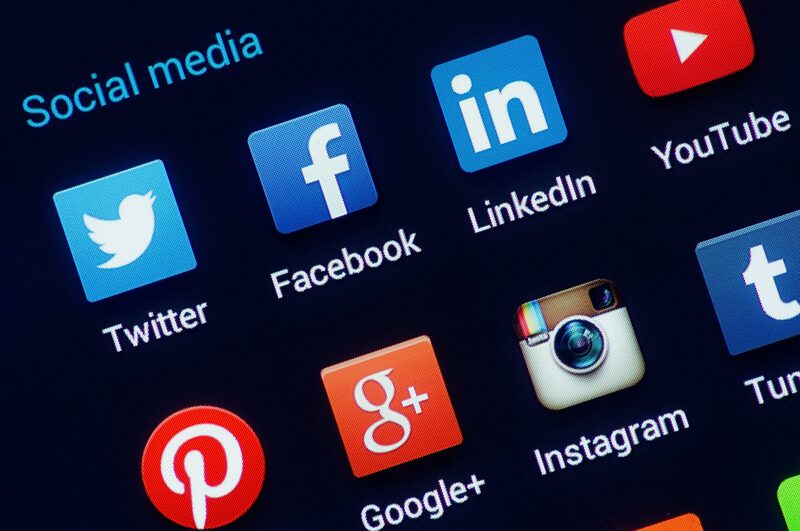 A robust online marketing program should also use Social Media including Twitter updates and Facebook Business Pages. When you are ready to improve your Web Visibility and reach out to new potential clients where they are spending the majority of their time, we are ready to help with our affordable Social Media Management services. Read our newly released "Real World Guide to Twitter and Facebook" research paper to see what you should be doing on Twitter and Facebook now. We have a MBA graduate proofread all your content after it has been installed in our writer's portal before being published. Let your links, content, and information go viral with Twitter! Not only can you build a follower base with quality updates, but you can establish yourself or business as the authority in your industry while interacting with clients, prospects, and other leaders in your business sector. Twitter demographics and use are growing rapidly as some users experience Facebook Fatigue and are moving into the Twitter network. Make sure you are using the viral nature of the Web to listen, explain who you are, and capture new leads by using Twitter. Experts in our industry are saying that Twitter is generating more leads for them than Facebook or LinkedIn. Find out more about our Twitter Update Services. Facebook Business Pages are a great way that businesses can reach out and interact with prospects and customers. With our Facebook Management program you won't have to worry about having fresh content or on-site staff to interact with fans. We do it all, from Facebook Business Page set up, to daily management. Find out more about our Facebook Update Services. For clients who want to start connecting online using LinkedIn, our LinkedIn Status Update Service is the way to get started fast. By interacting with others using LinkedIn you provide easy ways for others to connect with you online outside of your website as well as increased ways to showcase your business. Not only will a LinkedIn service updates help to position your company or personal name as a leader in your industry, but when used effectively LinkedIn status updates can bring your business, create new selling opportunities, attract potential employees, and start conversations with prospects. With LinkedIn being a more profitable place for businesses to appear than Facebook at this present time and the fact that Twitter will now not auto feed your tweets to LinkedIn, it is time to consider using our status update service in conjunction with your own platform interaction to reach out to others. Find out more about our new LinkedIn Status Update Service.